Hey girls, great to see you! This game is dedicated to those girls that know how difficult it is to get prepared for a party or for a date! We all want to look gorgeous every day and for that you need to know a few secrets. 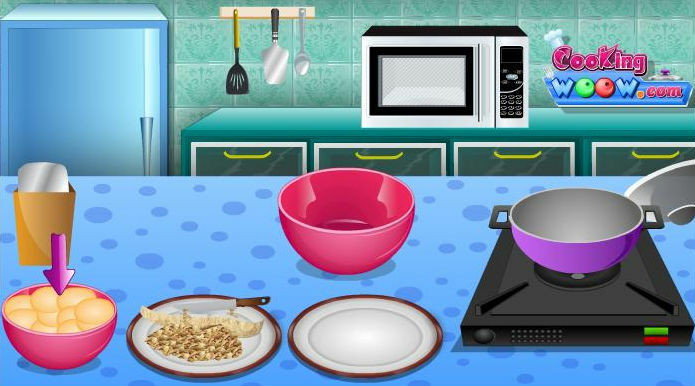 Play this game and you will learn how you can turn the preparation steps in a funny and easy part. First you have to make sure that your skin is clean and your eyebrows are perfect. Apply creams and masks to make your face looks fresh and to be healthy. Only after that you will apply a beautiful make up that matches perfectly with the dress you have choose. Don�t forget to accessorize your outfit with earrings and necklaces. You are already beautiful and these secrets will help you to show as you are with no effort.